What's so important about a style guide? The style guide provides the standards for the design of your company’s brand identity elements. While companies often overlook it, this is an essential aspect of any marketing program. Setting guidelines and instructing the use of logos, images and designs, the guide is the reference tool for just about everyone involved in branding activities. Consider it your branding bible and keep it handy for frequent reference. 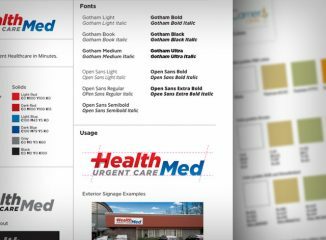 Along with mapping your company’s design, the style guide guarantees consistency and accuracy when it comes to enterprise-wide application of your logos and designs. When working with several partners, the guide’s clarity and reference eliminates any miscommunications that may result, thus making your branding both effective and efficient.